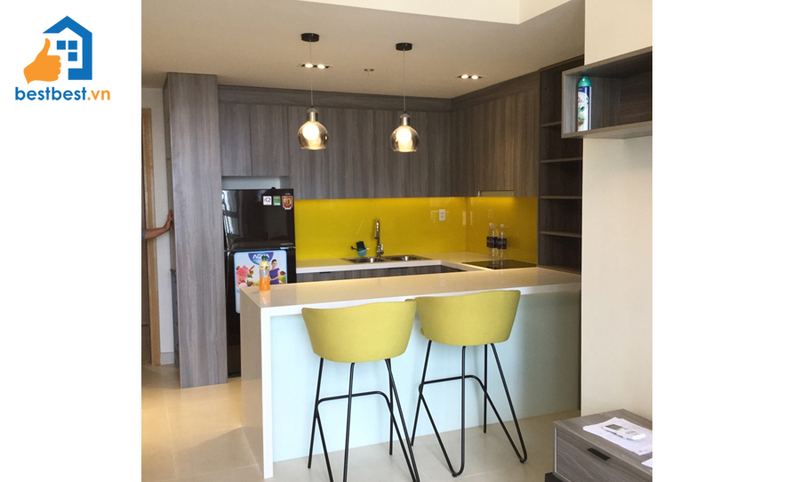 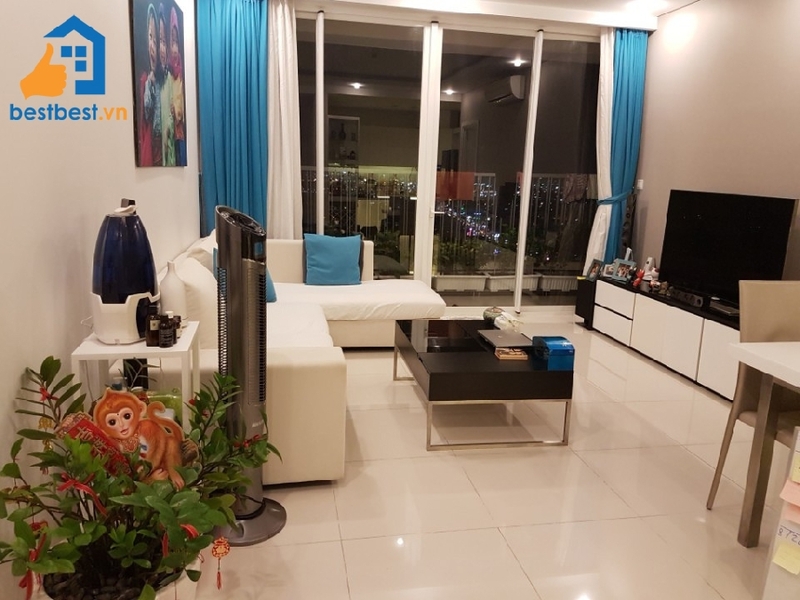 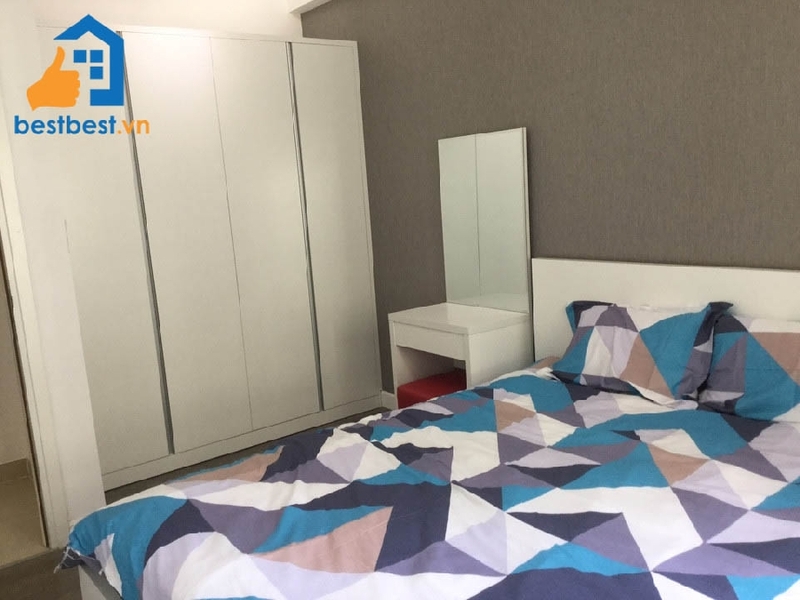 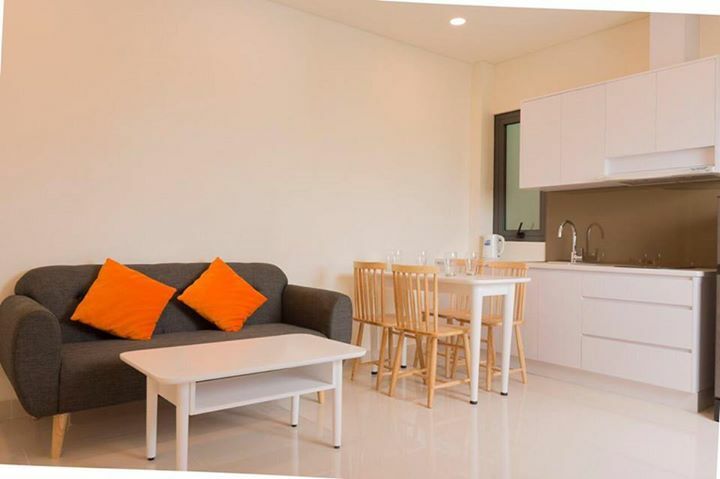 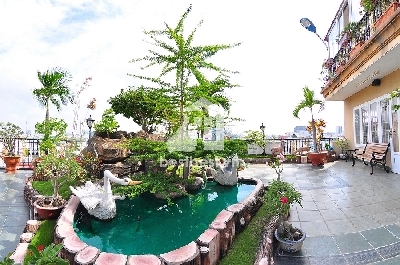 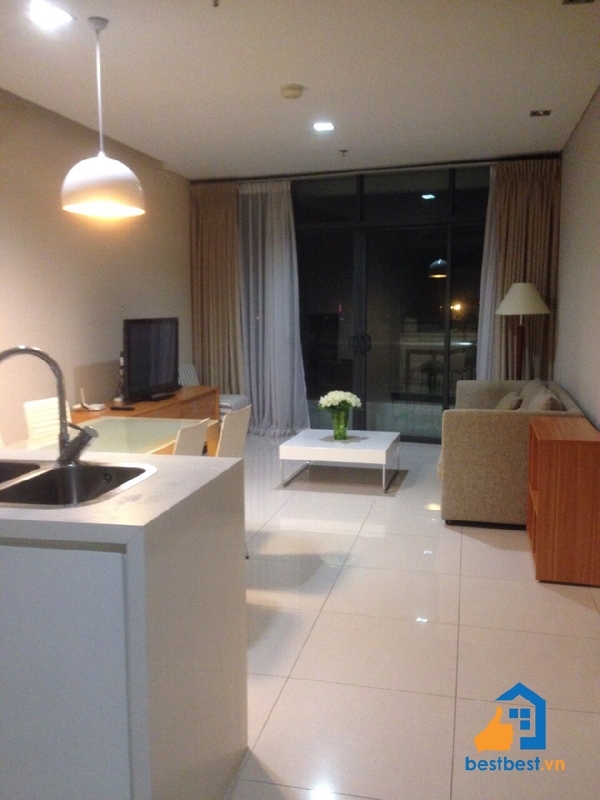 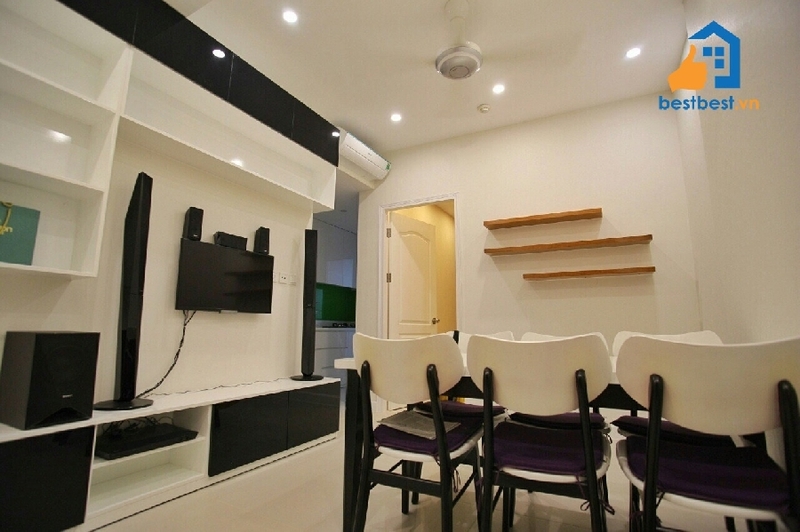 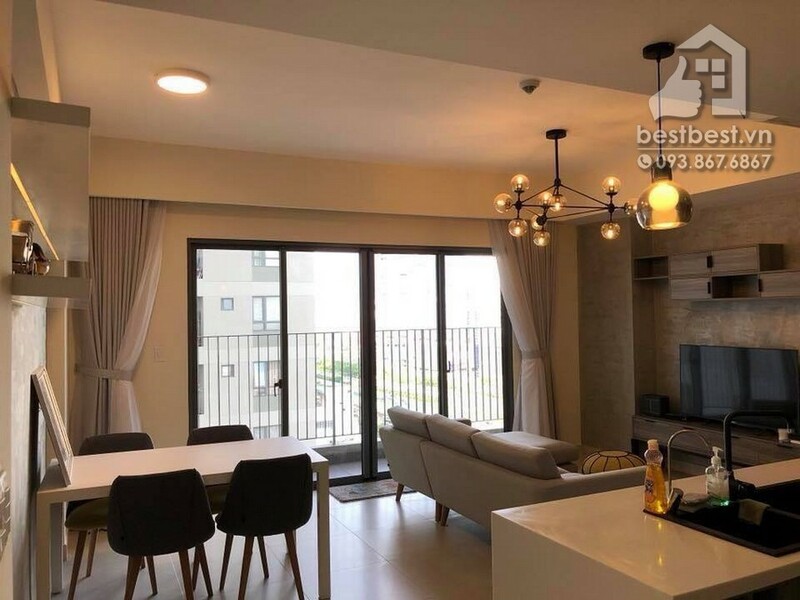 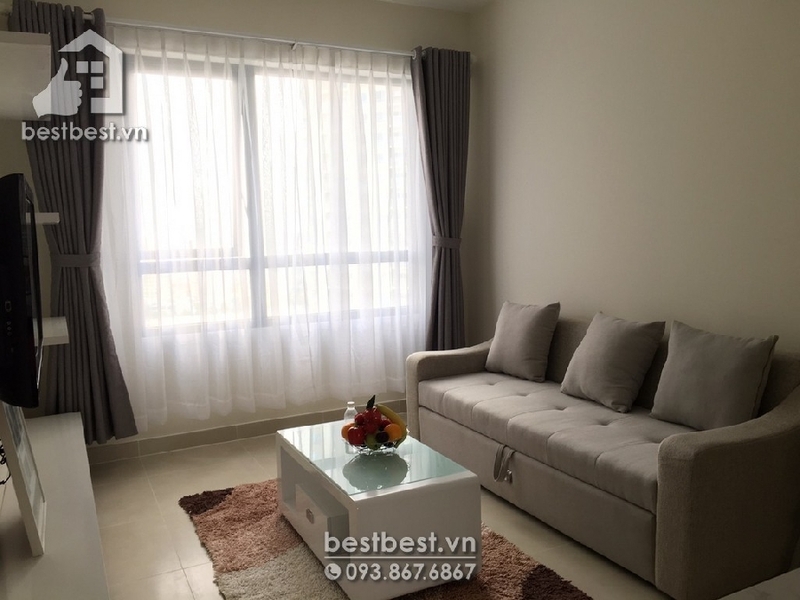 Thi is property Grace 02 Serviced apartment for rent in Phu Nhuan - Type Studio 40 m2 with us You will receive a professional rental service through us; we will provide you a Legal Lease Contract made in both English and Vietnamese Version. 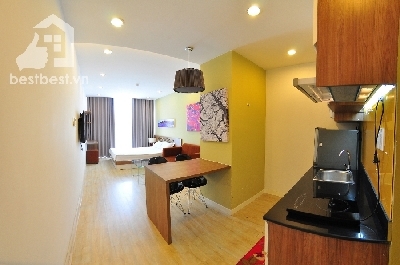 Grace 02 serviced apartment - A hassle-free urban living at great value is within your grasp when you choose this modern apartment building. 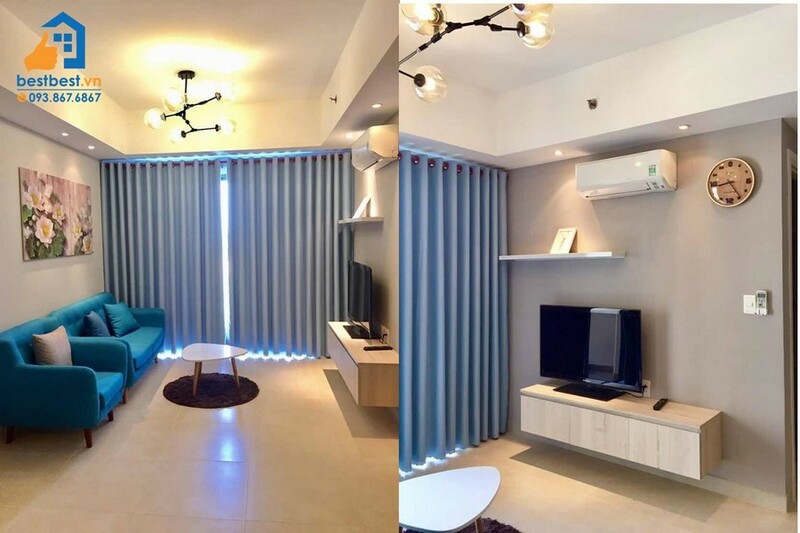 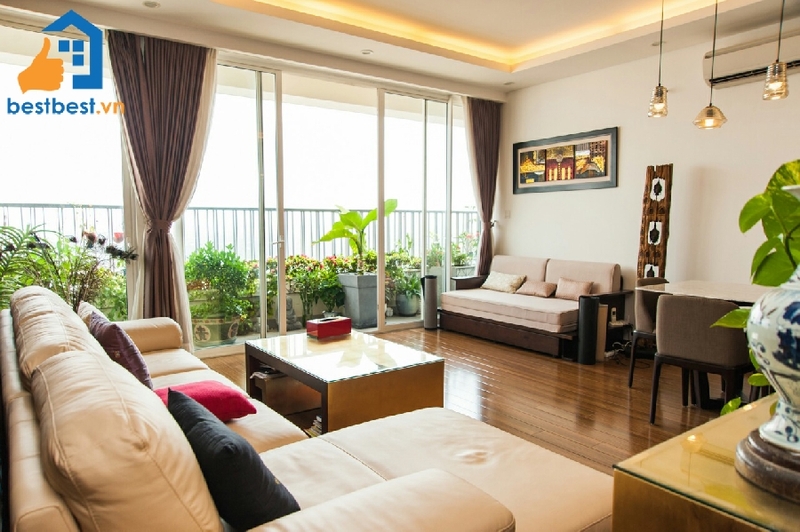 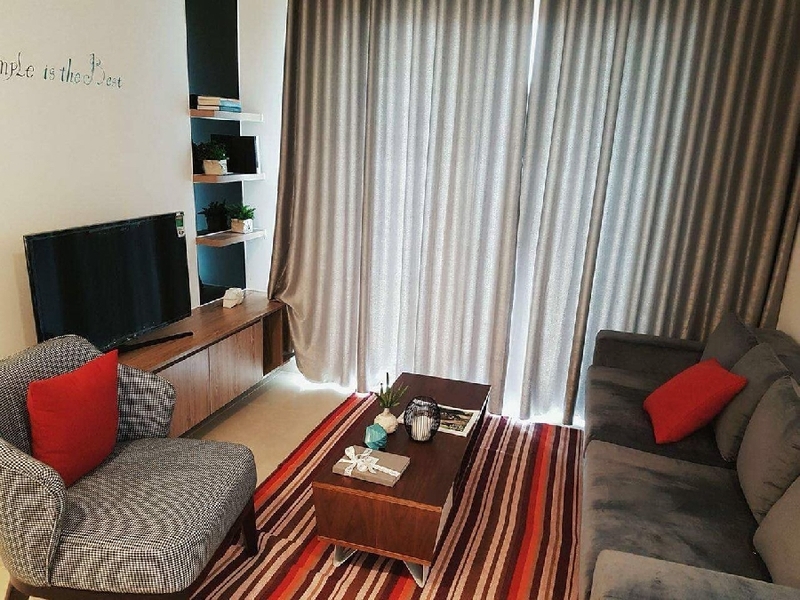 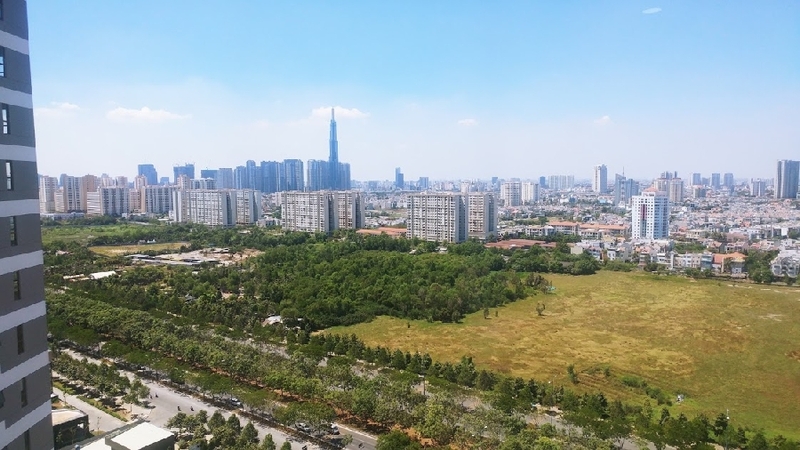 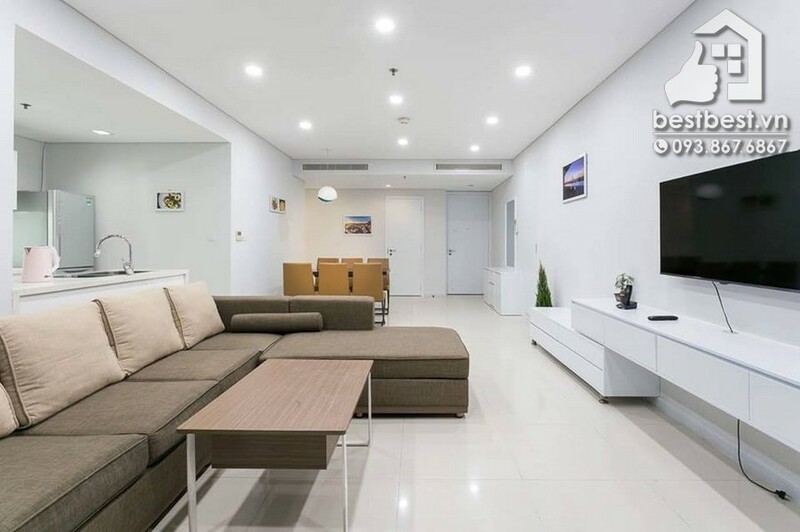 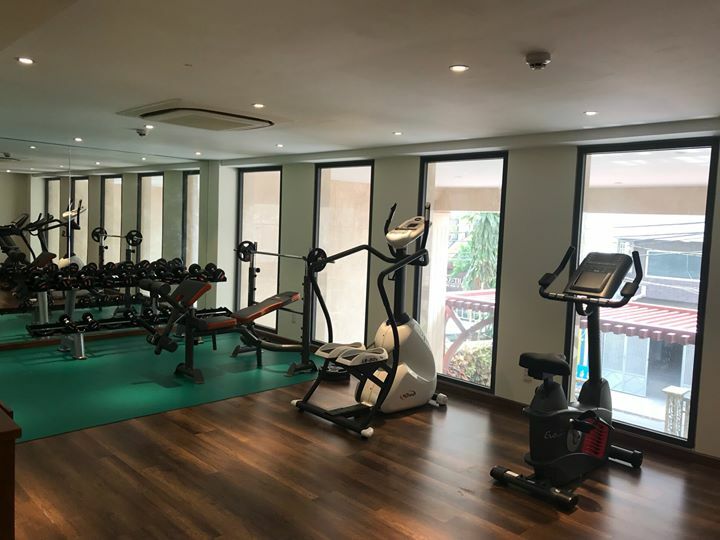 This newly renovated residence offers you easy access to the bustling shopping street of Le Van Sy and connects you to Nguyen Van Troi, placing you 10-minute drive either way to Tan Son Nhat Airport or downtown HCMC. 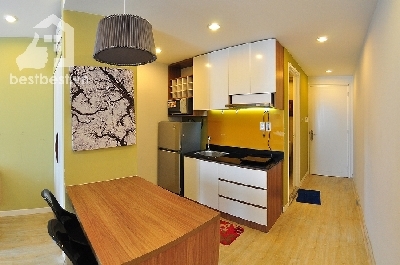 With many unique upgrades, Grace Apartments 2 features contemporary furnishings designed to fit your modern lifestyle. 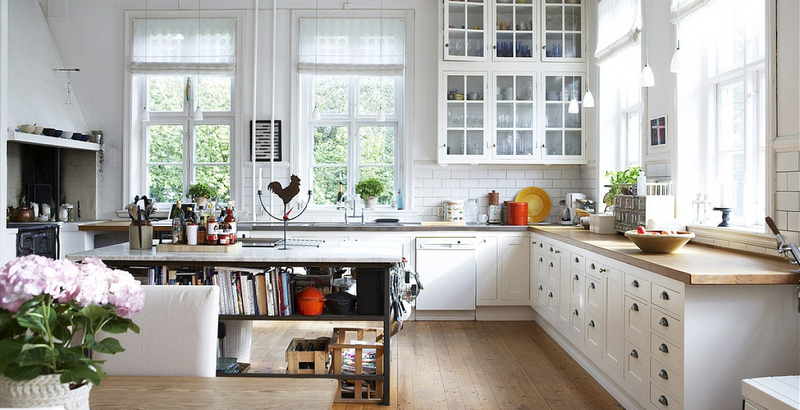 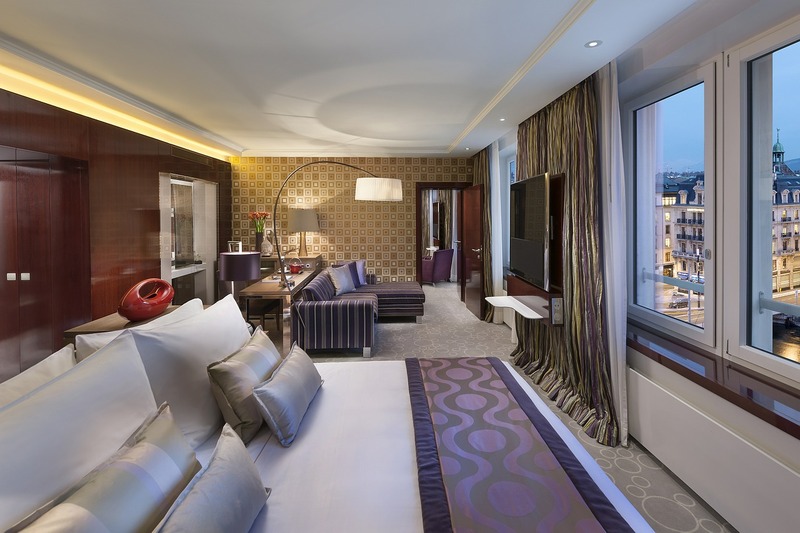 Residents enjoy free parking space, 24-hour security and housekeeping services. 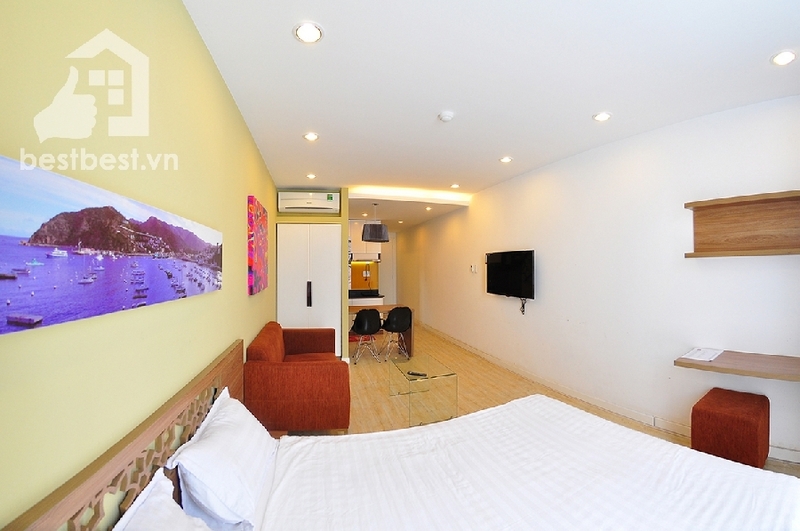 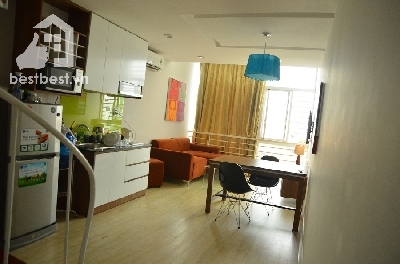 Serviced apartment on Le Van Sy street is designed beautiful, comfort, luxury, security and quiet, leafy. 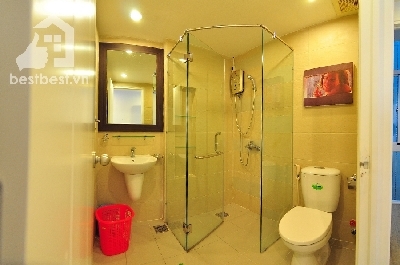 You just portable suitcase into space and experience here, work and absolute relaxation.